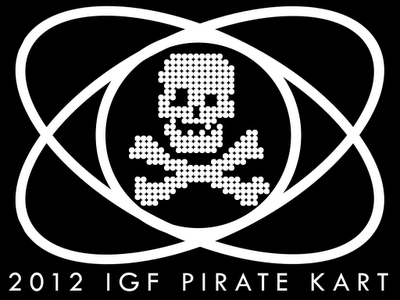 I've submitted my Ludum Dare games, CondomCorps and FuhFuhFire, to the 2012 IGF Pirate Kart. Also, me and Eddie threw Super Cult Tycoon 2: Deluxe Edition into the mix too. That's 300+ incredibly creative games, all in one package, all full of love. So go play it. LGBTQ game design knife fight!